A former Royal Marine injured in Afghanistan has become the first UK veteran to benefit from iPod-based treatment for debilitating tinnitus. 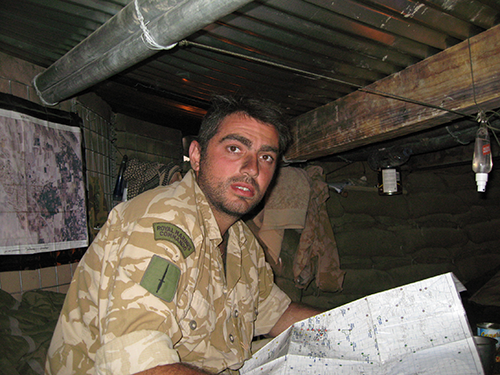 Harris Tatakis, 39, was blown up in April 2007 when his Land Rover drove over an improvised explosive device (IED). But Harris, of Cornwall, has described his tinnitus as “the one that’s affected me most”. He said: “Because tinnitus is an unseen injury, it doesn’t get the attention it warrants. There is not enough understanding of how life-limiting tinnitus can be – the need for low background noise to distract you combined with constantly keeping yourself occupied to stop your brain focusing on the noises it’s being bombarded with, it’s hugely tiring. After 10 years of suffering, Harris’ symptoms have reduced to a level that he is able “to live with” after benefiting from Levo® treatment from The Tinnitus Clinic in Bristol. 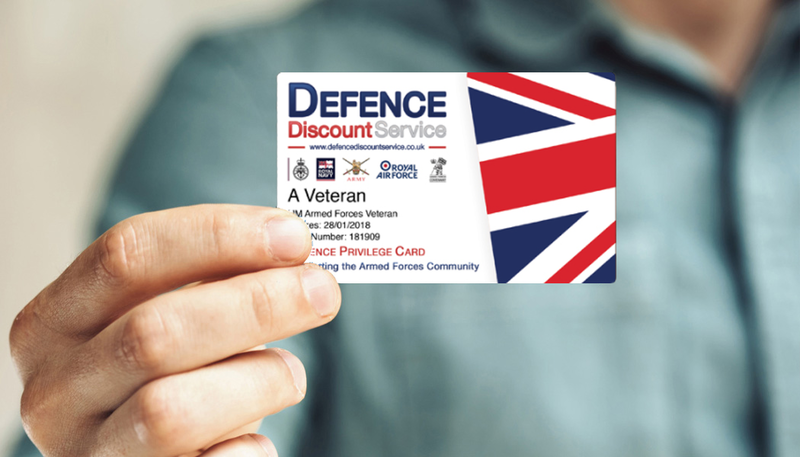 Harris is the first veteran in the UK to receive the treatment, which is being funded through the Veterans Hearing Fund, after successfully applying for a Royal British Legion grant to cover the cost of his treatment. Levo® works through an iPod to deliver a personalised sound that stimulates the hearing part of the brain while a patient is sleeping. It aims to teach the brain to ignore the hissing or buzzing associated with tinnitus and reduce its loudness and annoyance. He started receiving a mixture of Tinnitus Desensitisation Therapy™ (TDT) and Levo® in January. For further information on The Tinnitus Clinic’s multidisciplinary approach call 0203 3261777, e-mail info@thetinnitusclinic.co.uk or complete our online contact form. 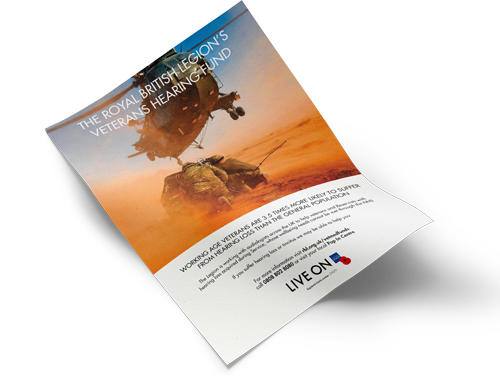 More information on funding from Veterans Hearing Fund (VHF) can be found on the British Legion's website or call the Royal British Legion contact centre on 0808 802 8080.